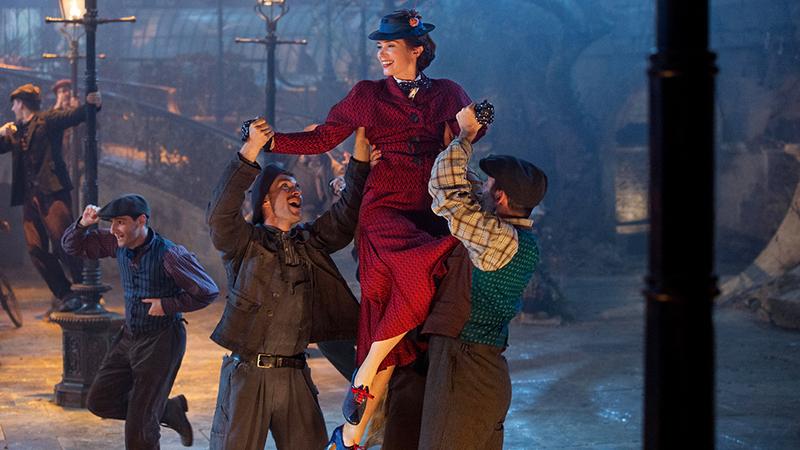 The composer and lyricist has adored "Mary Poppins" since he was four years old. His dream project could help him reach another professional milestone. If Marc Shaiman wins an Oscar on February 24, the long-time composer and lyricist will enter that rarefied ranks of showbiz status: He’ll have an EGOT. But he’s trying not to think about that part. “Oh, my God, the whole EGOT thing, I can’t even go there,” Shaiman said with a laugh during a recent interview. With his sixth and seventh Oscar nominations under his belt for his work on Rob Marshall’s “Mary Poppins Returns” — a Best Song nomination for “The Place Where Lost Things Go,” shared with his long-time creative partner Scott Wittman, plus a solo nomination for Best Score — Shaiman could finally seal the deal. In 2003, he won both his first Grammy and first Tony for his and Wittman’s “Hairspray,” and he’s since been nominated again by both awards shows for other projects. Shaiman’s path to EGOT glory started somewhat inauspiciously, thanks to a 1992 Emmy win for co-writing that year’s Academy Awards ceremony. He didn’t even think to attend the Emmys that year. Shaiman cited “Can You Imagine That?,” a bouncy ditty in which Emily Blunt’s Poppins pokes fun at people who don’t believe in magic and imagination (all tongue-in-cheek, of course), as a major creative breakthrough. He and Wittman had been struggling to craft what would serve as Mary Poppins’ first on-screen song in over 50 years. “I’m sitting right at the piano where that happened,” he said, tinkling out a few bars on his home office piano, which sounded just as jaunty and upbeat over a phone connection as they do in the film. The pair decided to also convert the song into score and perform it for Marshall, all the better to show off what they saw as the entry point into what they were trying to make. “It took on this melancholy grandeur that seemed apt for the movie we were making,” Shaiman said. Despite the ambition of his last project, Shaiman has plenty of experience in the studio realm. Following his early start on “Saturday Night Live” (where he played the Sweeney Sisters’ silent pianist), Shaiman has scored a number of huge Hollywood movies. Not all of them were musicals: His diverse credits include “Misery,” “City Slickers,” “Down With Love,” and a slew of Rob Reiner features. Despite that resume, however, he characterized “Mary Poppins Returns” as a major career highlight. He is especially proud of the audience response to his Oscar-nominated song “The Place Where Lost Things Go,” a gentle melody about grief that he thinks speaks to the heart of the film. It’s the one he’s heard about the most, even on social media, which he tries to avoid. 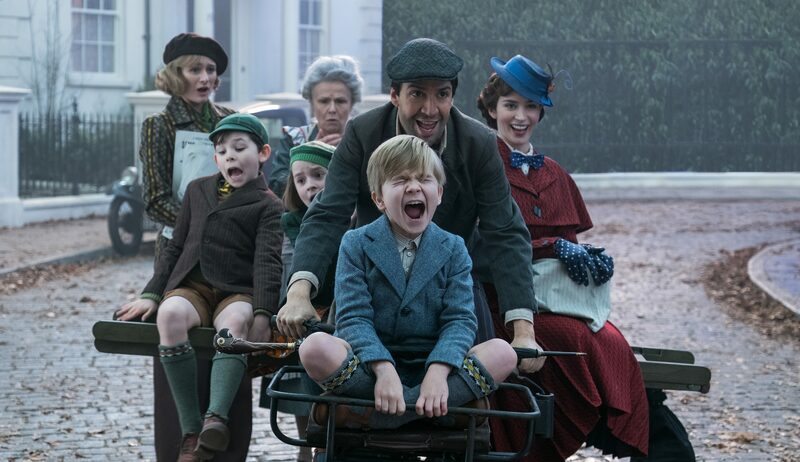 “Mary Poppins Returns” is in theaters now.